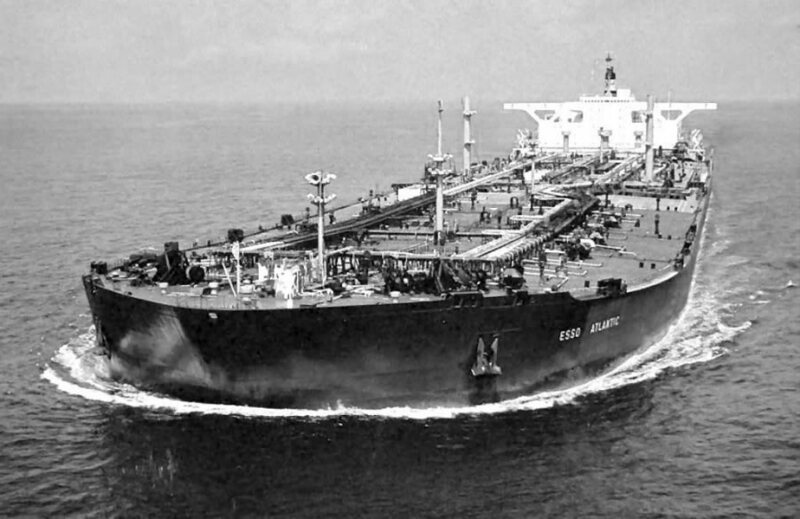 "Esso Atlantic" was build in 1977 by Hitachi-Zosen, Nagusha, Japan. 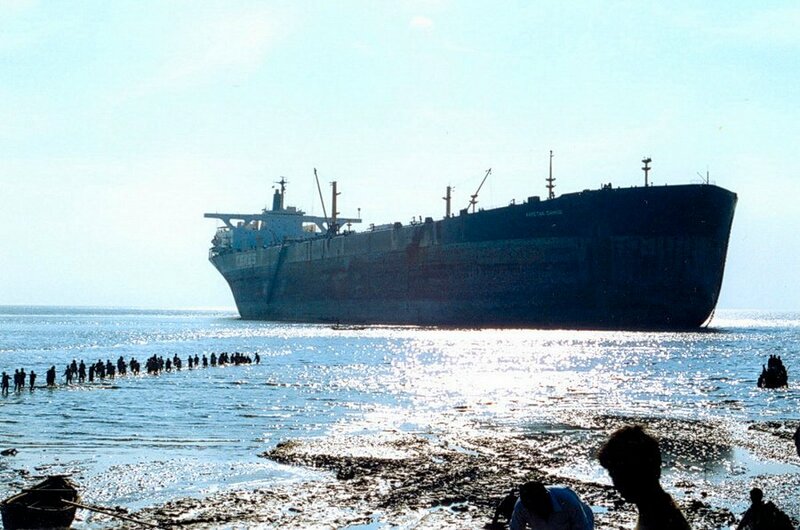 1983 Transferred to Bahamian flag owned by Esso International Shipping (Bahamas) Co Ltd, Nassau. to Ceres Hellenic Shipping Ent. Ltd., Greece. Renamed KAPETAN GIANNIS. 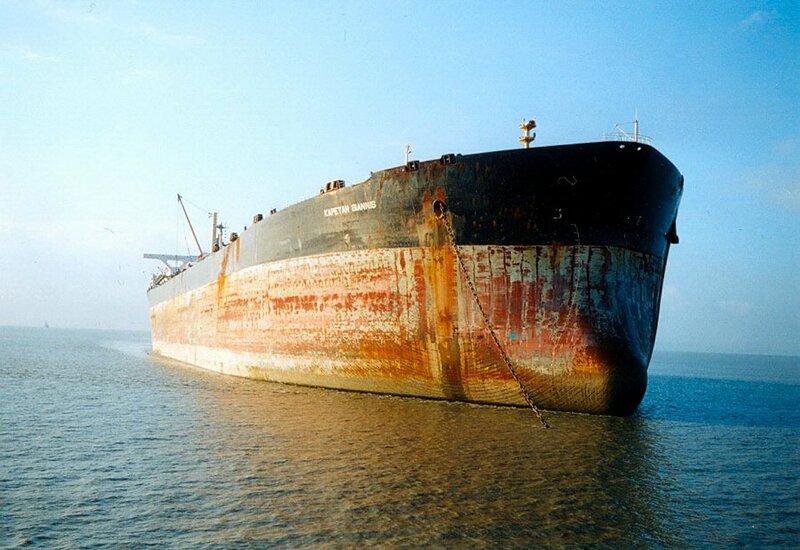 13.06.2002, from Fujairah-Anchorage bound for LOOP Oilterminal. Sold to Pakistani breakers in 2002. 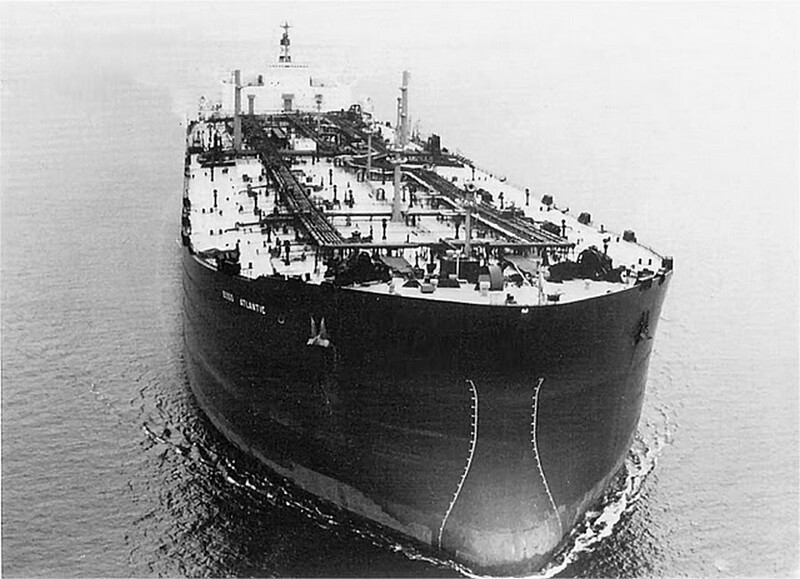 "Esso Atlantic" laid up in Norway. 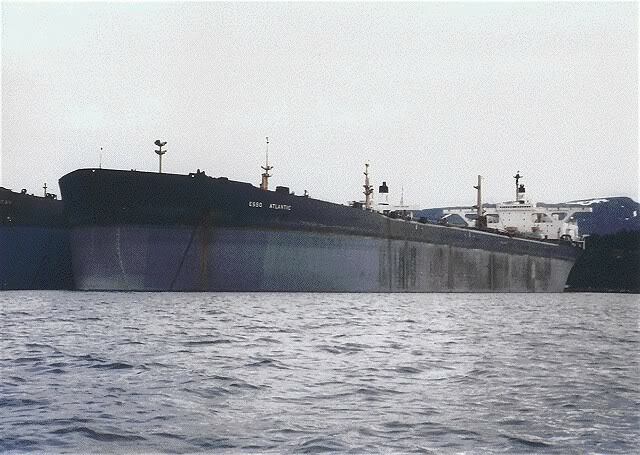 "Kapetan Giannis", ex "Esso Atlantic", at the end of the line in Pakistan. 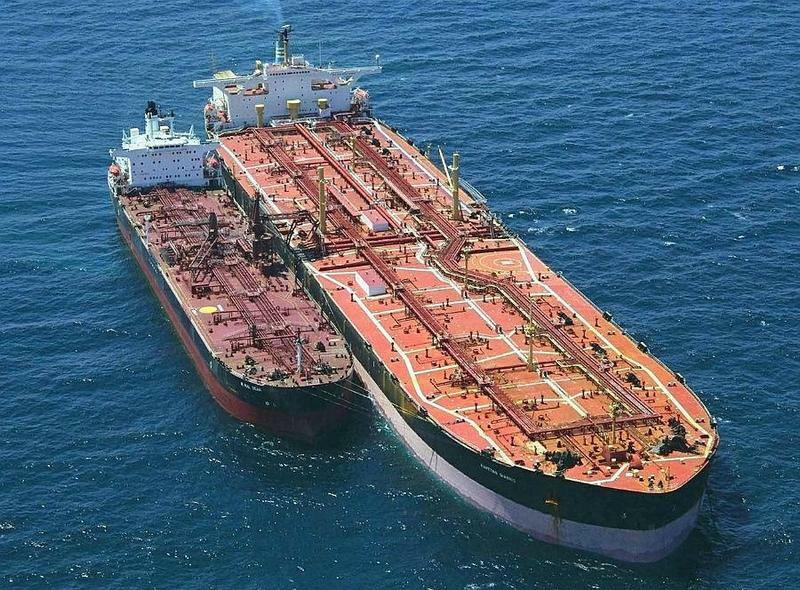 The Miramar Ship Index for "ESSO ATLANTIC"
Esso Intnl Sg (Bahamas) Co., Ltd.